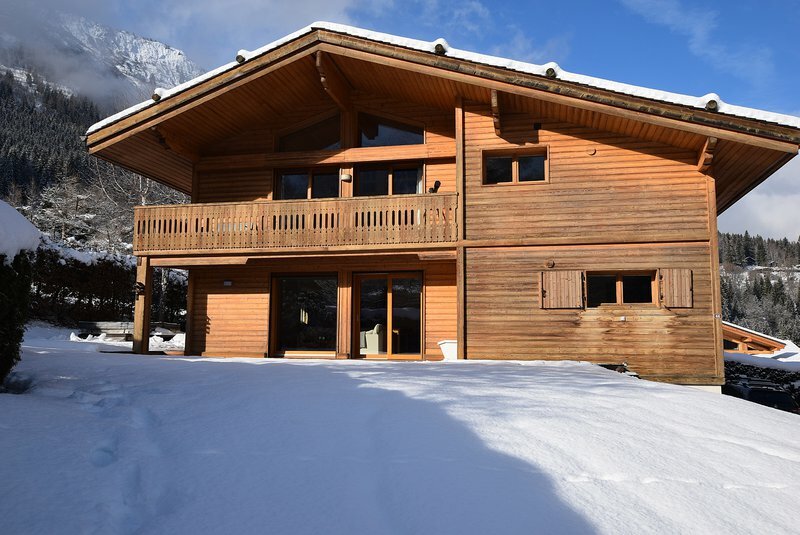 A beautiful 5 bedroom, 5 bathroom chalet with a separate, chalet-style 1 bedroom apartment situated in les Houches' most sought after area, les Chavants, high above the Valley floor. 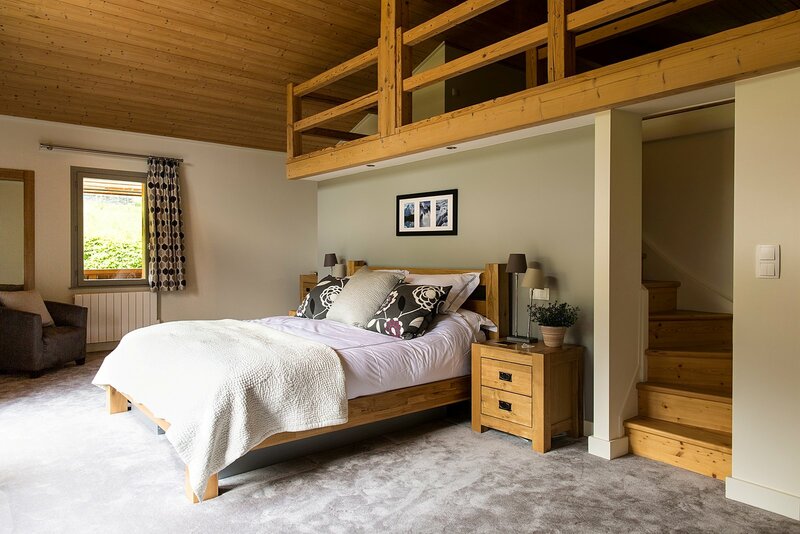 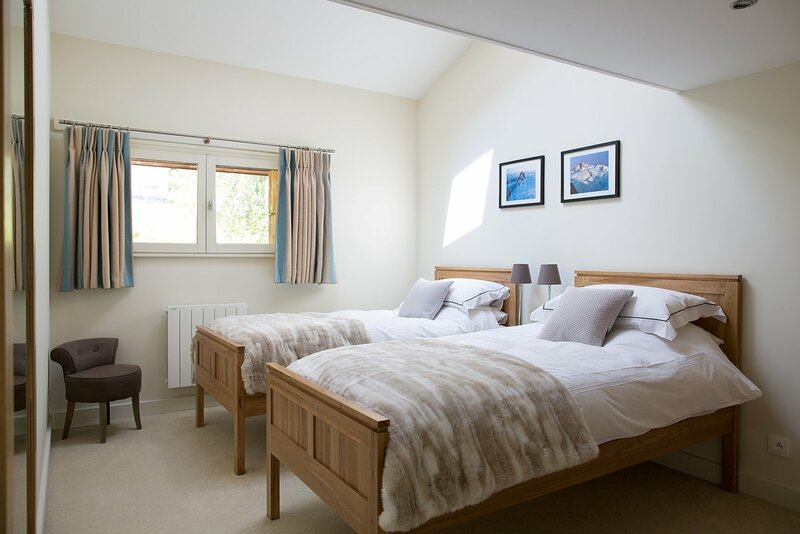 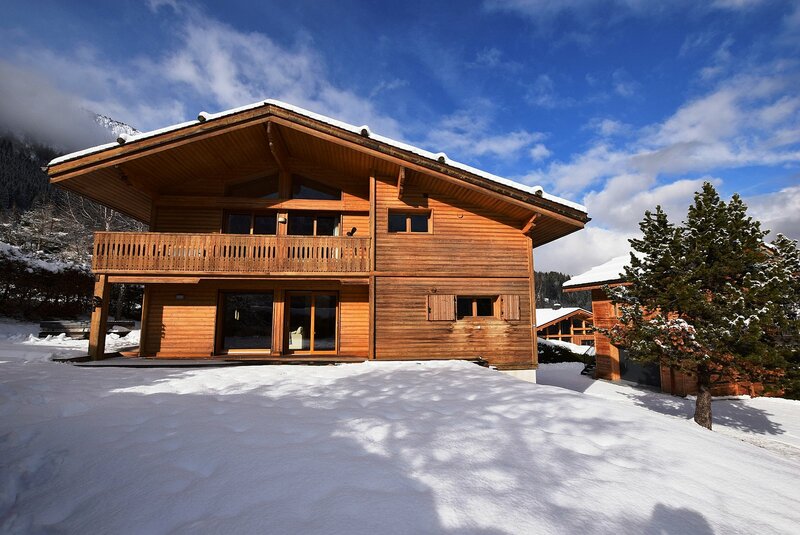 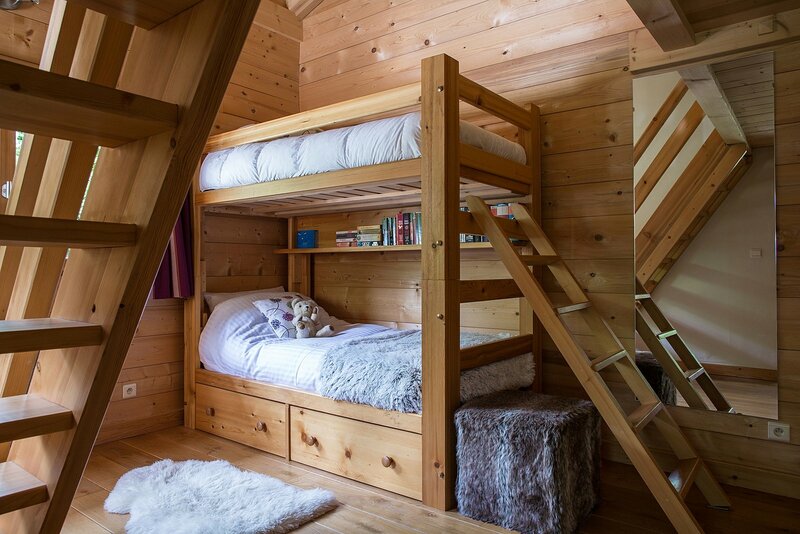 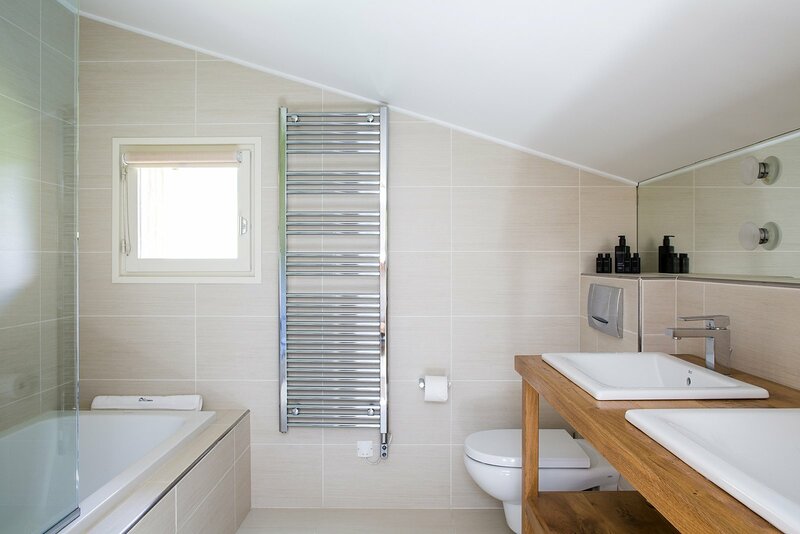 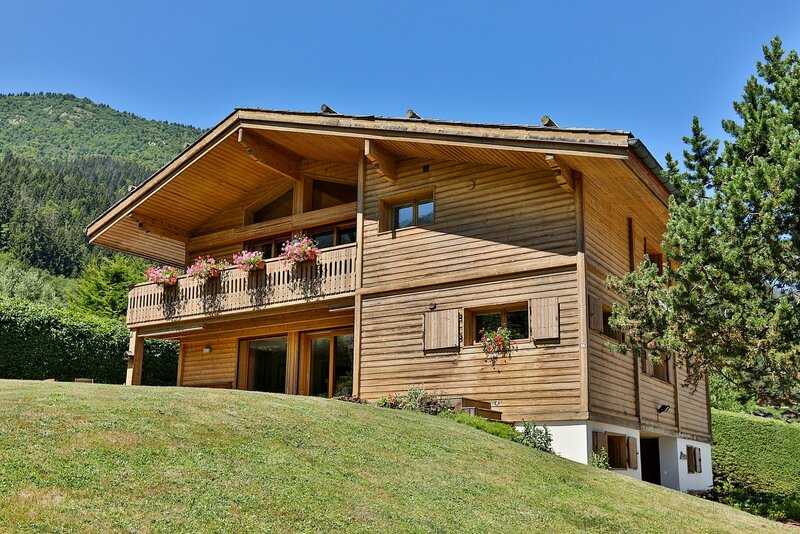 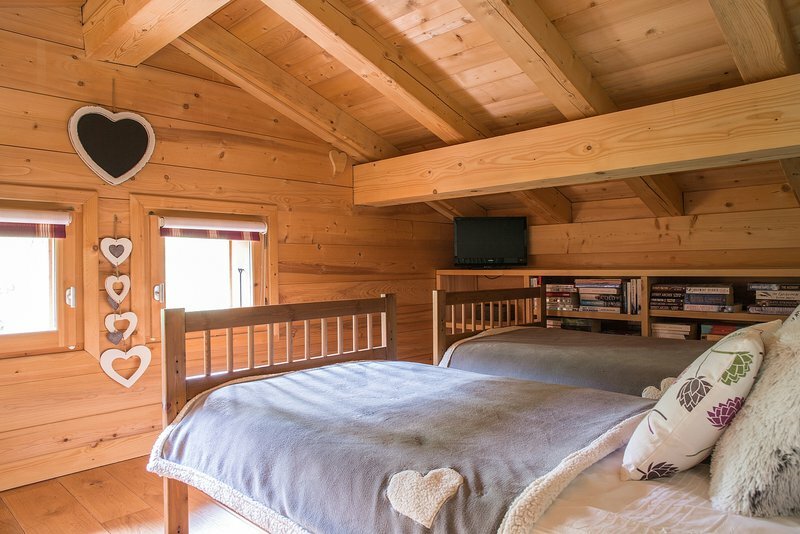 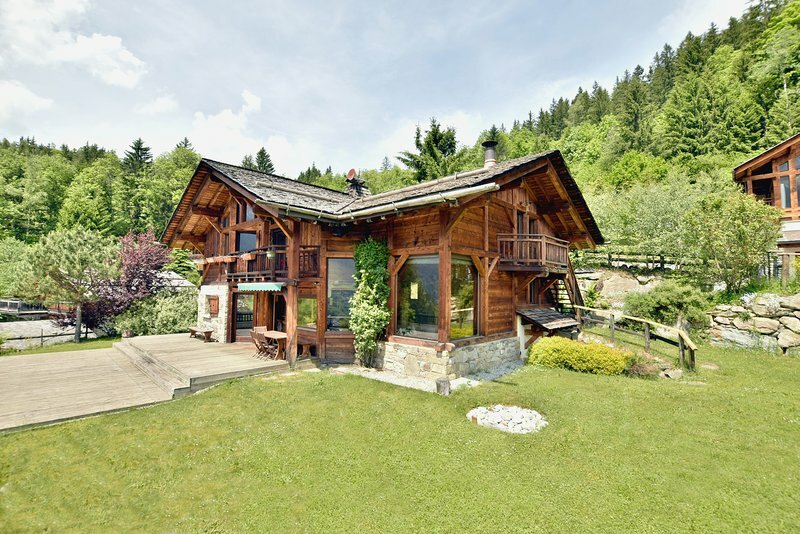 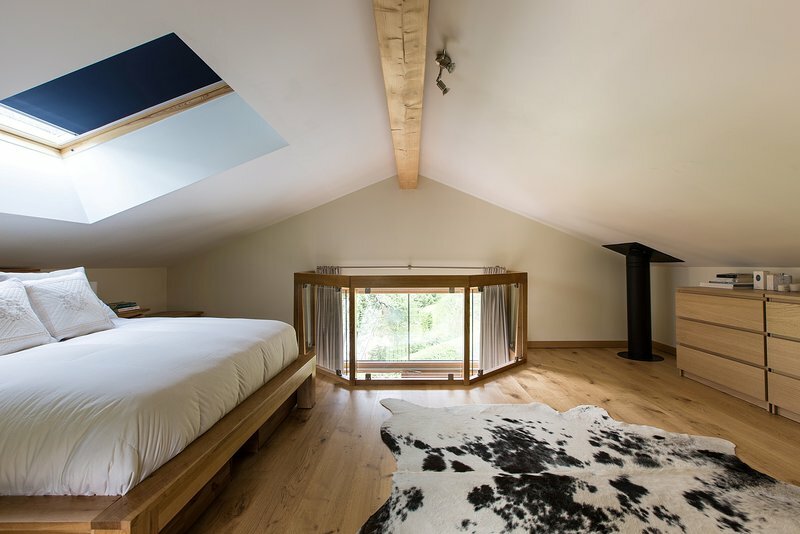 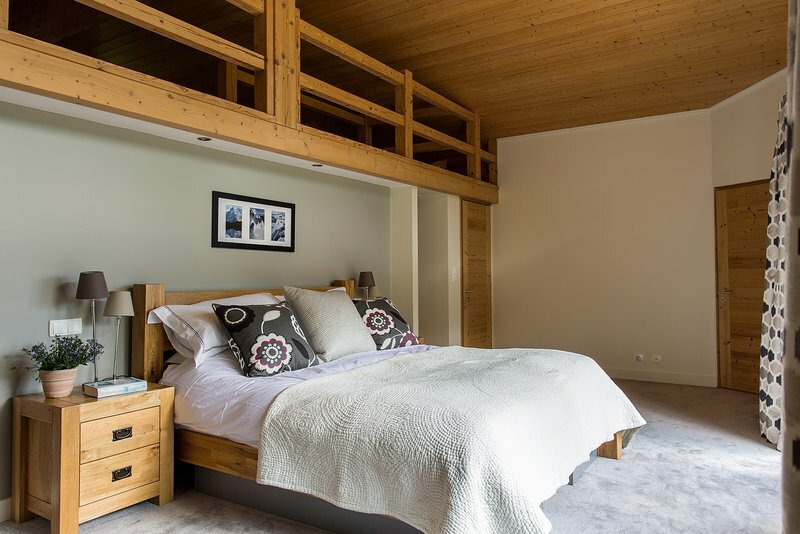 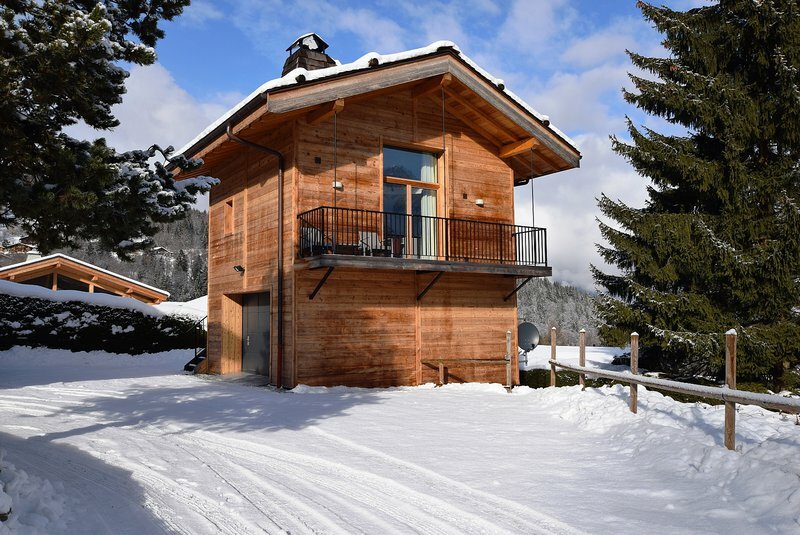 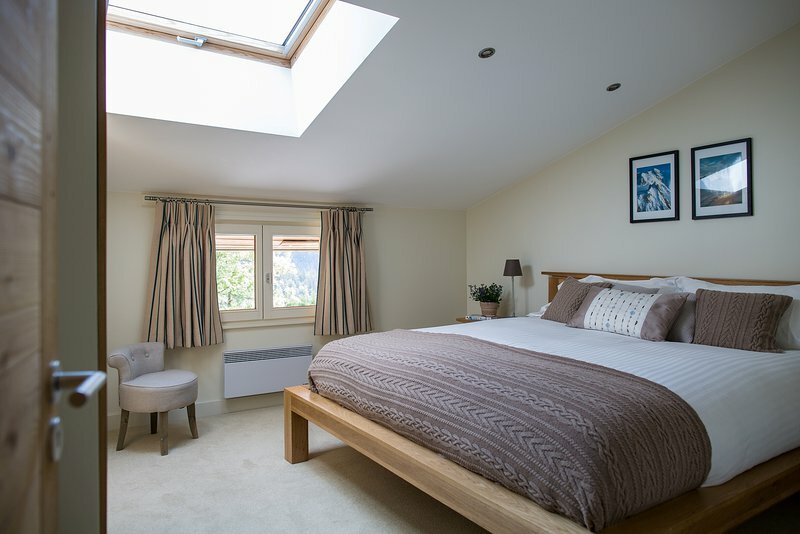 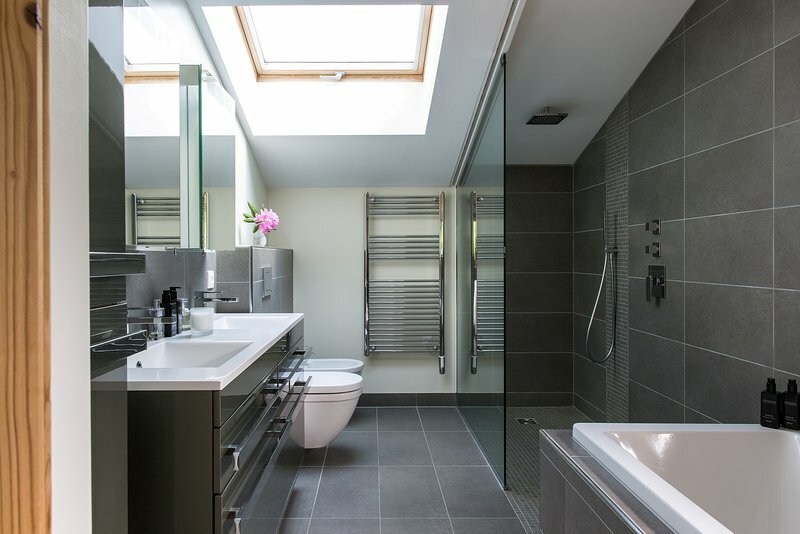 Entirely renovated in 2014 with quality finishes throughout, the chalet has lots of space most notably in the impressive, double height master suite with big windows and balcony to make the most of the panoramic views. 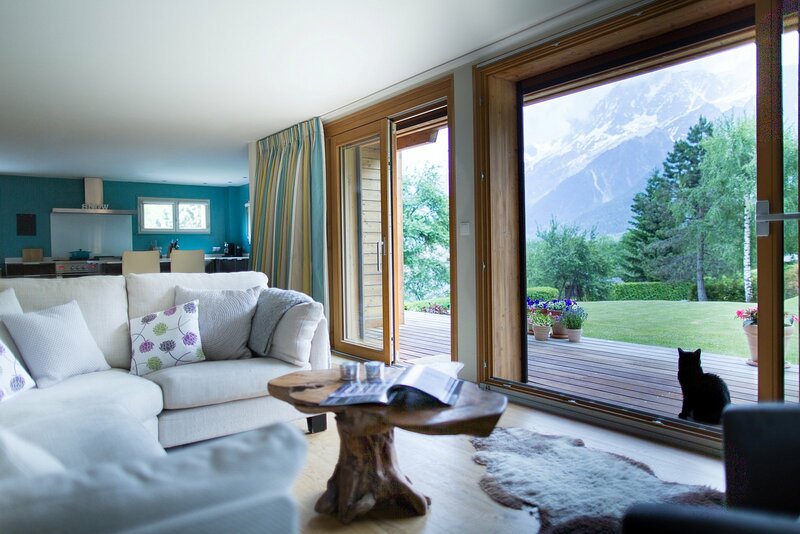 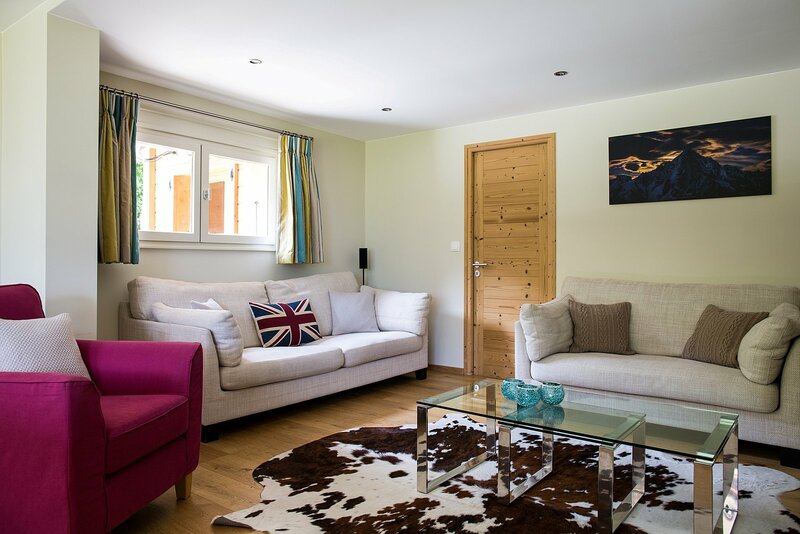 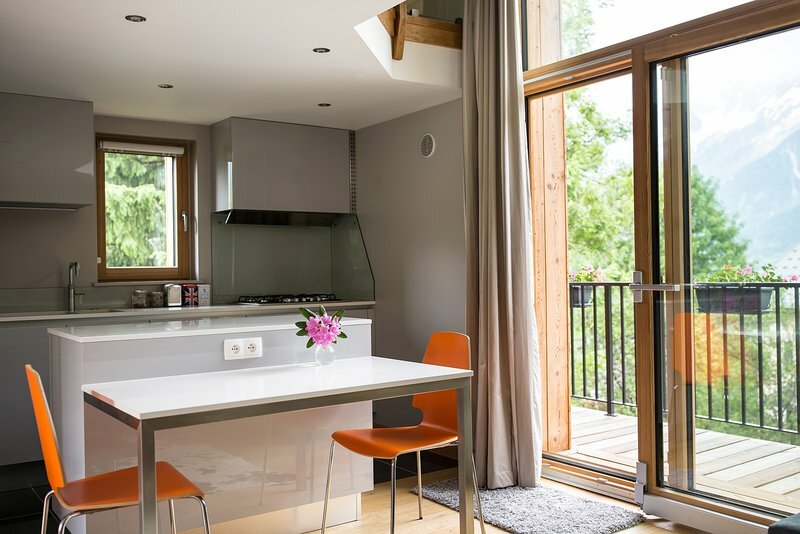 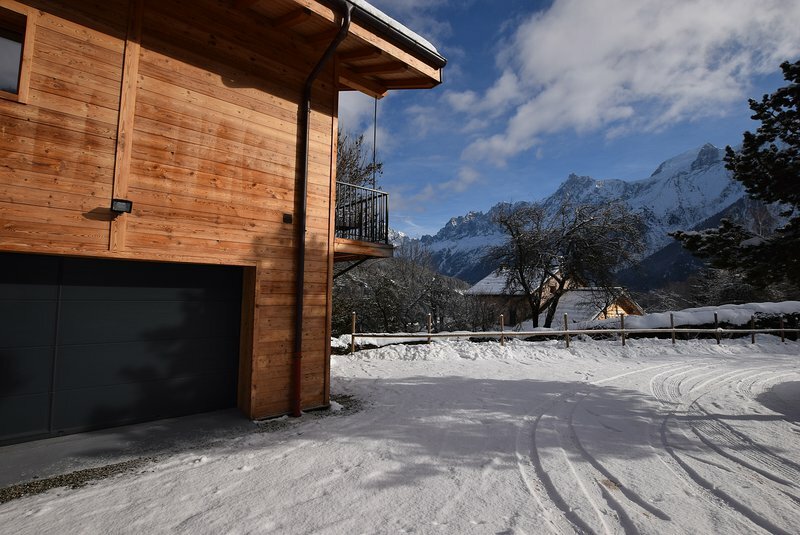 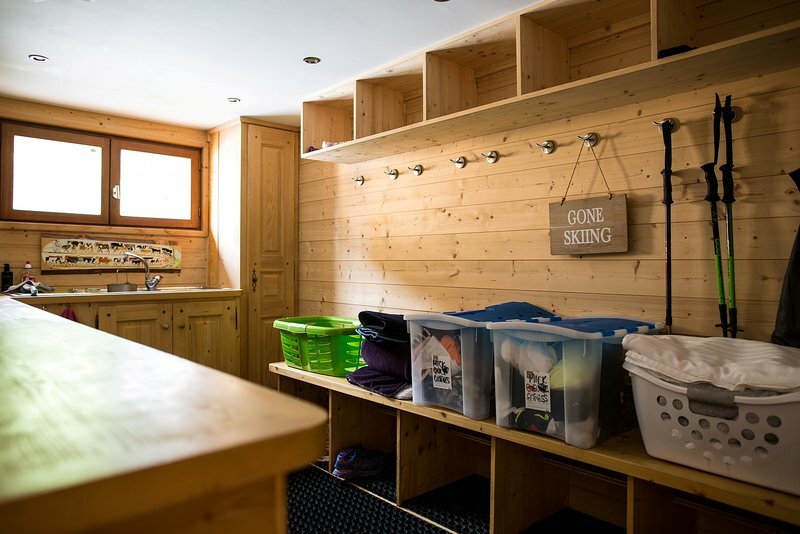 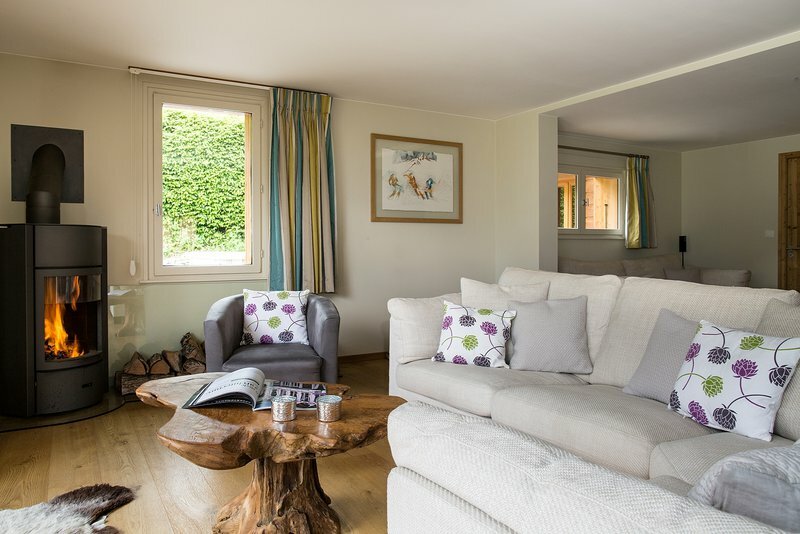 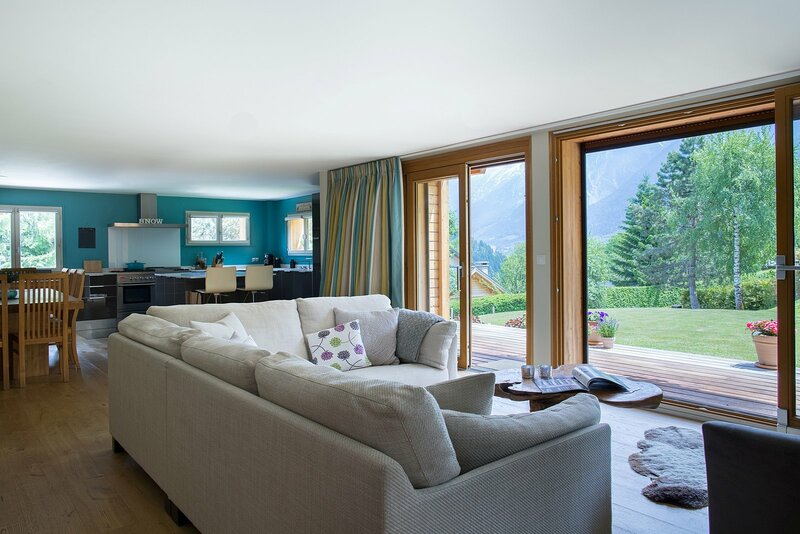 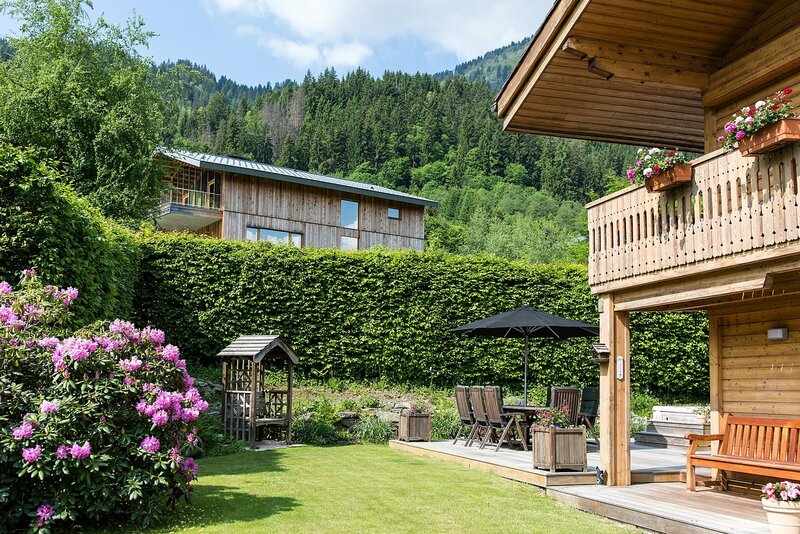 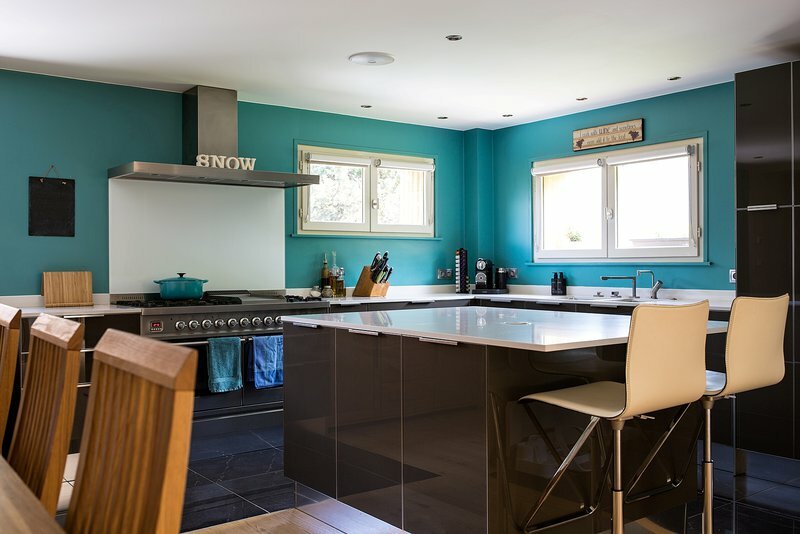 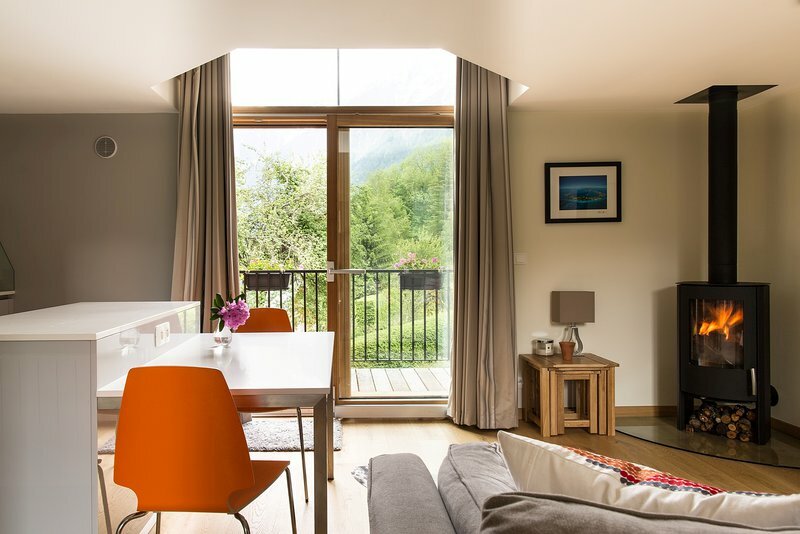 The chalet is in a wonderfully quiet location in the most sought after area of Les Houches and, whilst traditional from the outside, it boasts a luxurious contemporary interior. 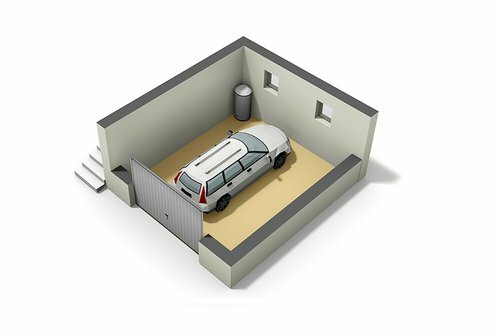 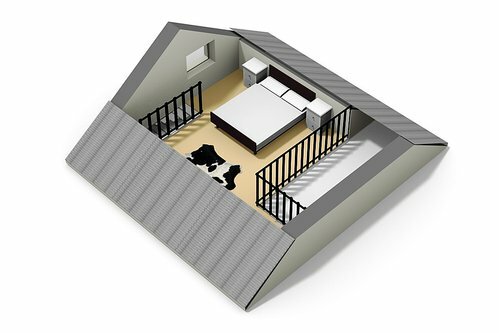 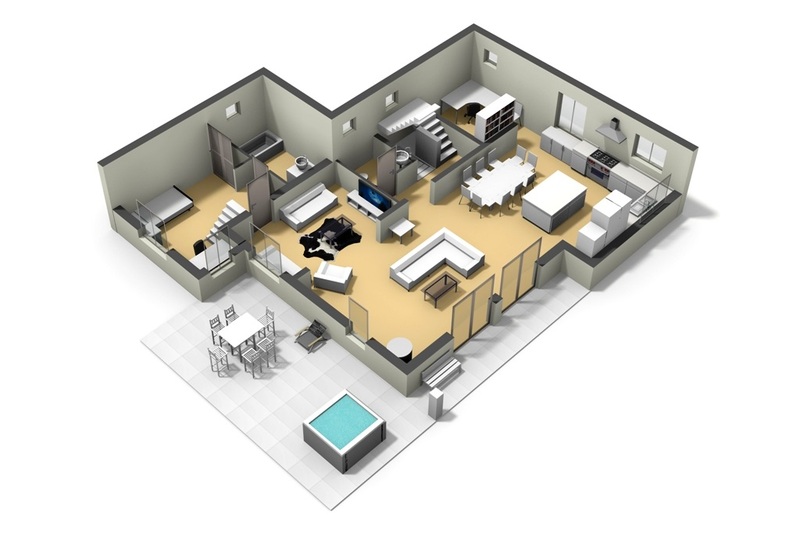 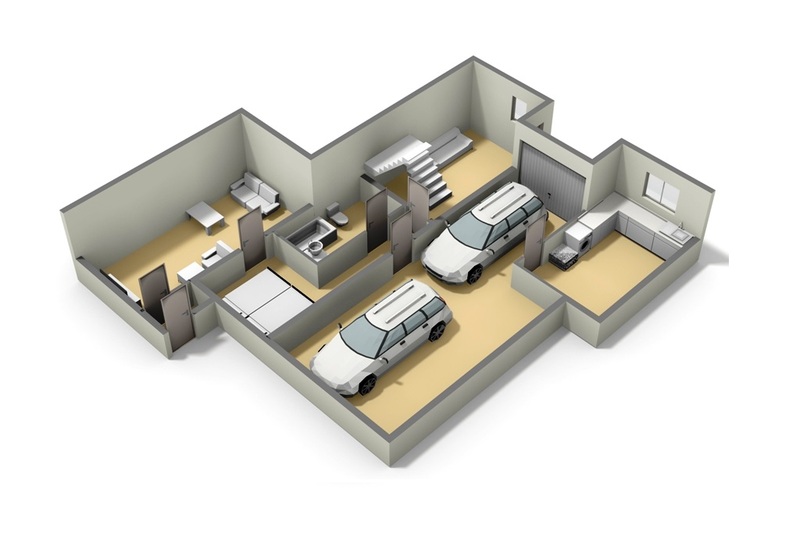 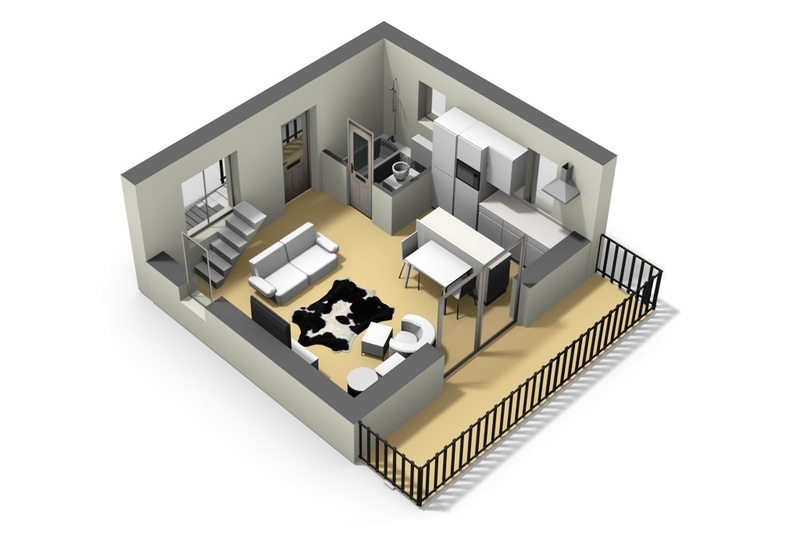 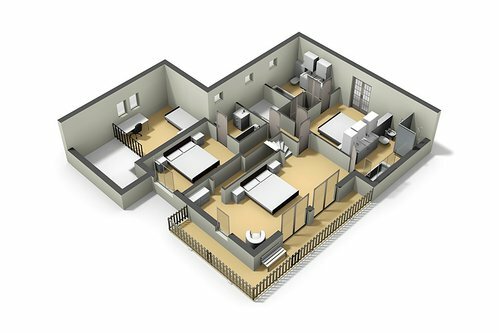 The property provides versatile accommodation and has the added benefit of rental potential or staff quarters with the separate apartment. 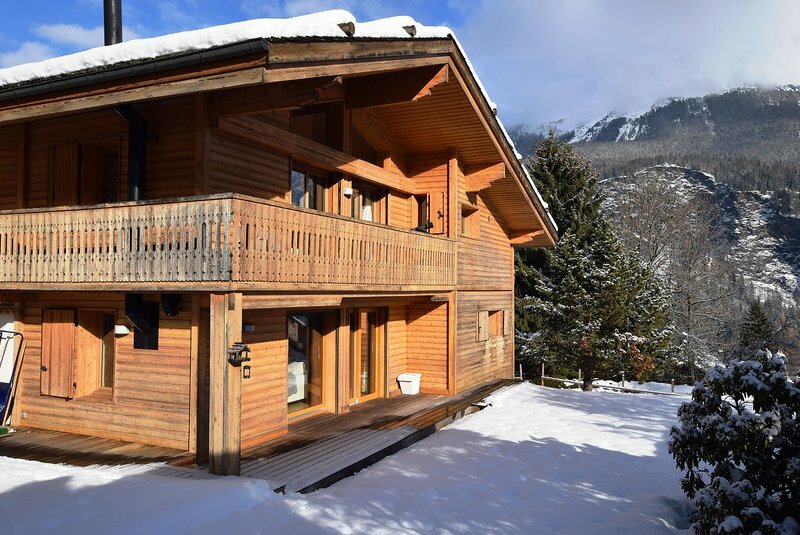 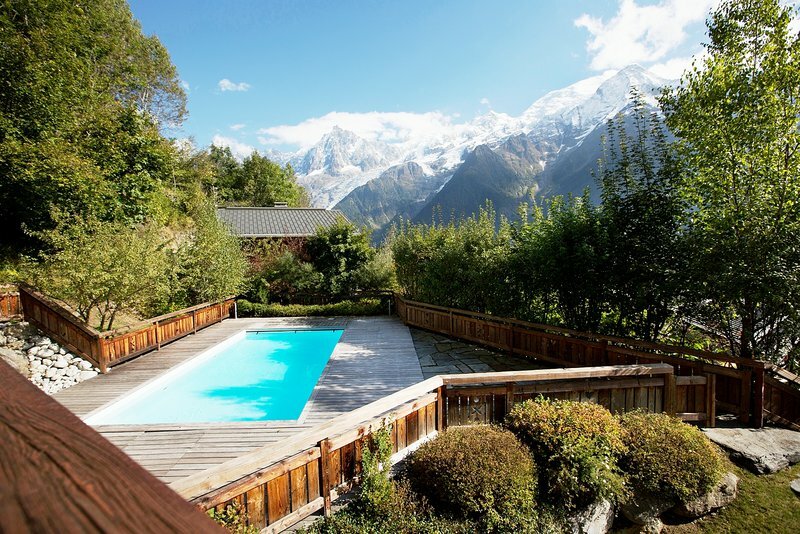 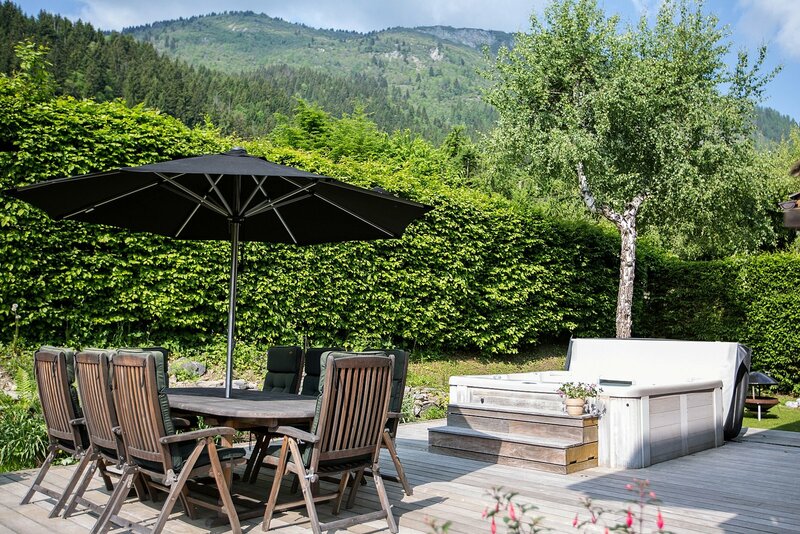 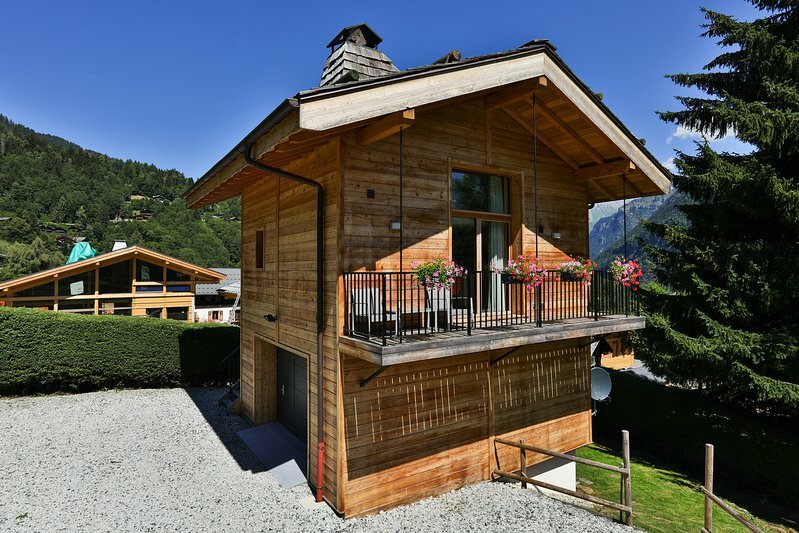 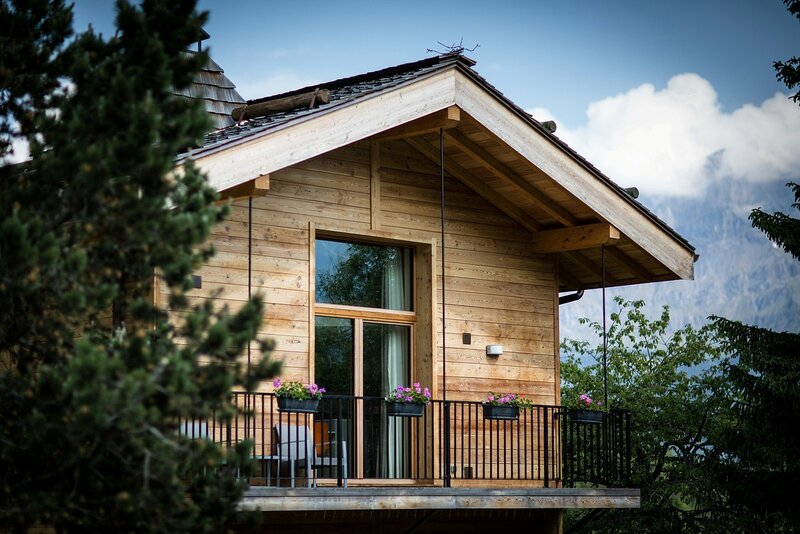 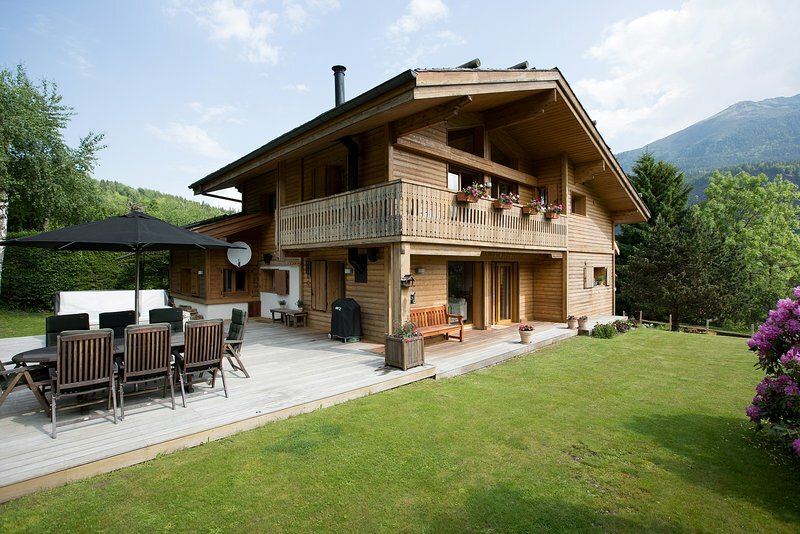 Chalet Beau Soleil is situated in the increasingly exclusive Chavants area of Les Houches. 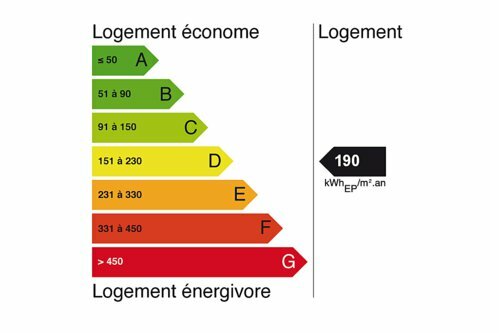 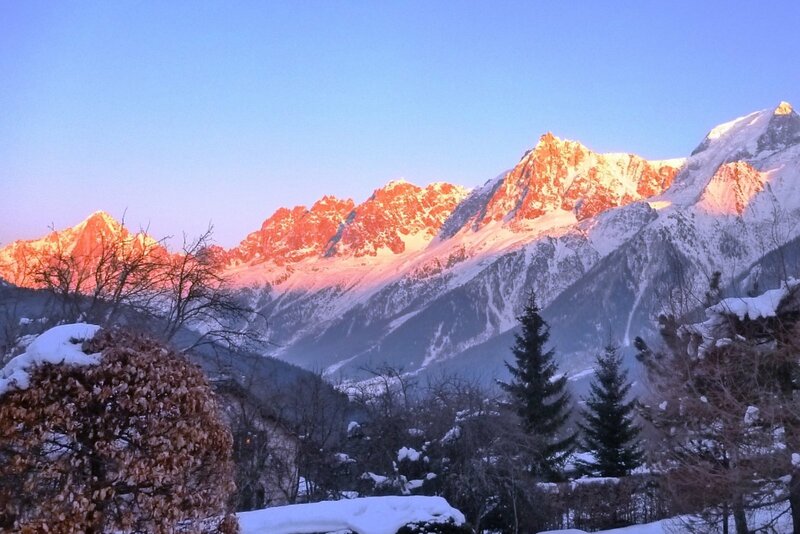 Being above the Valley floor, it has panoramic views along the Valley and up to the surrounding peaks, but it also receives more sunshine hours than most places in Chamonix. 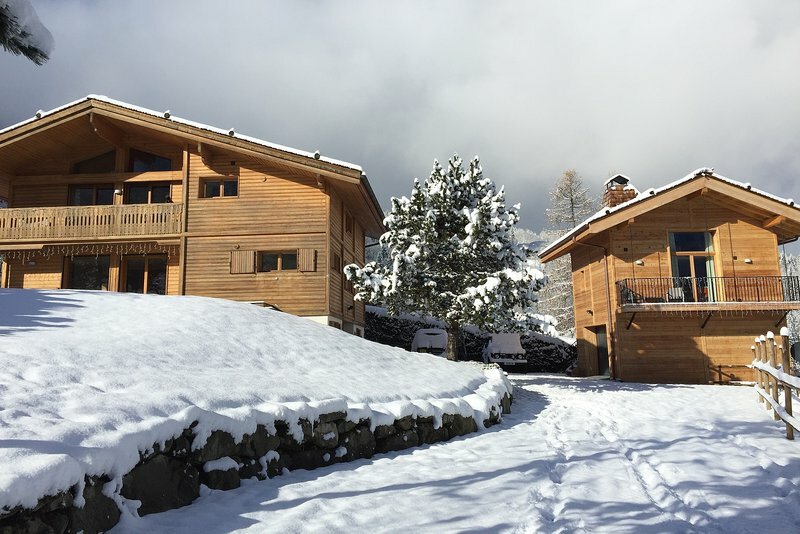 The nearest ski lift is the Prarion, just 2-3 minutes from the chalet by car. 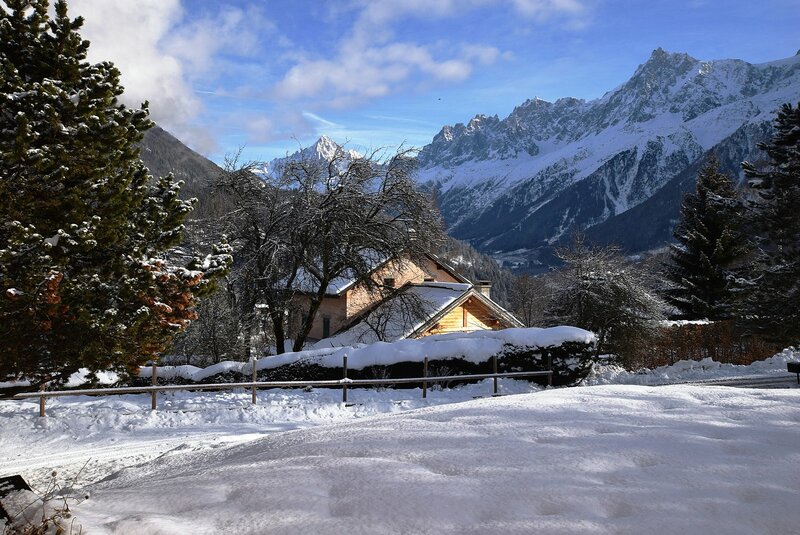 The nearest public transport leaves from the Prarion, with regular buses running into Chamonix and up the Valley to le Tour. 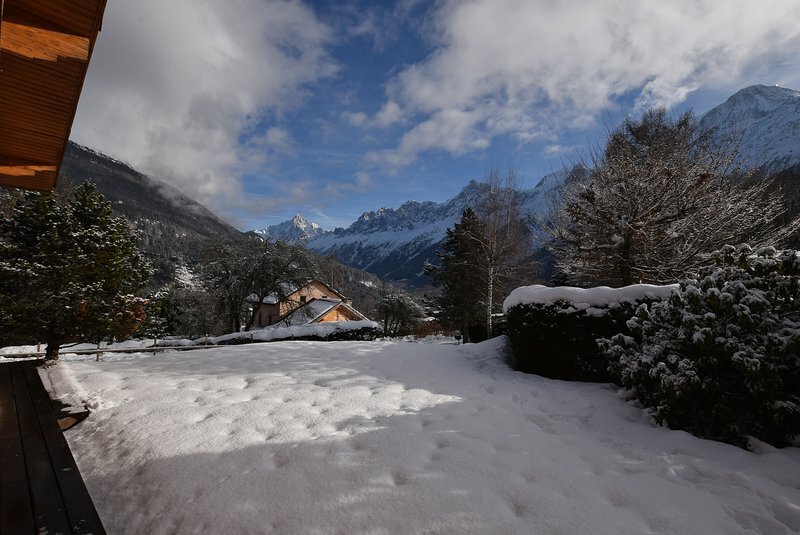 The nearest shops, restaurants, bars and supermarkets are in Les Houches itself, just over a 5 minute drive (3km).